During my teen years in the ’90s, I wasn’t terribly tuned into contemporary music. 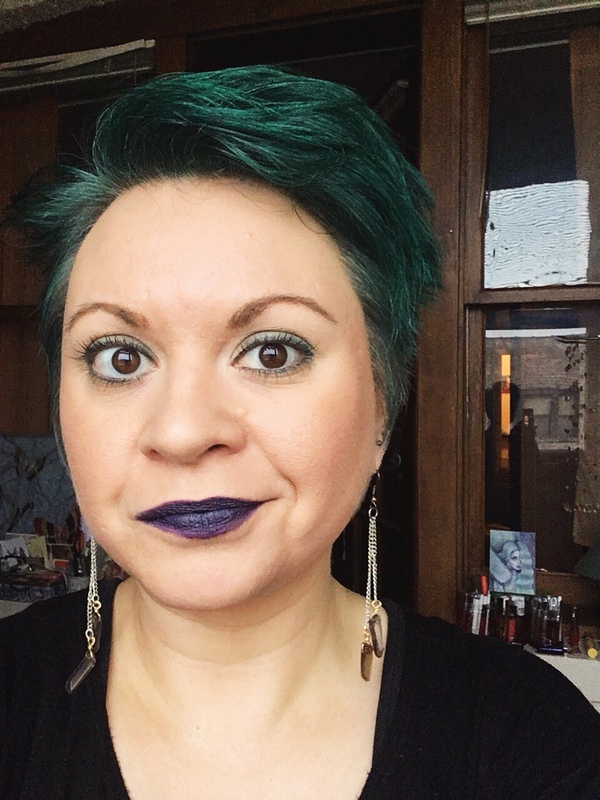 Grunge just totally left me cold, and I didn’t realize it was possible to seek out anything, like Riot Grrl, that would have been considered indie or underground—not that it would have mattered. My tastes at that time simply did not run toward much of anything that was loud, or guitar-oriented, or that existed primarily to express angst. I listened to a lot of show tunes, and jazz, and even piano music that would be considered easy listening or new age, and to Sting’s solo stuff, which makes perfect sense in that context. But, as my teen years wore on, my first boyfriend introduced me to the music of Sophie B. Hawkins, so I started listening to her first two albums relentlessly, mostly because I missed him so much while he was in California. 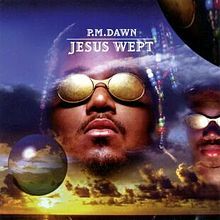 I’d developed an affection for PM Dawn at some point, so The Bliss Album…? and later Jesus Wept got a lot of play during those years. 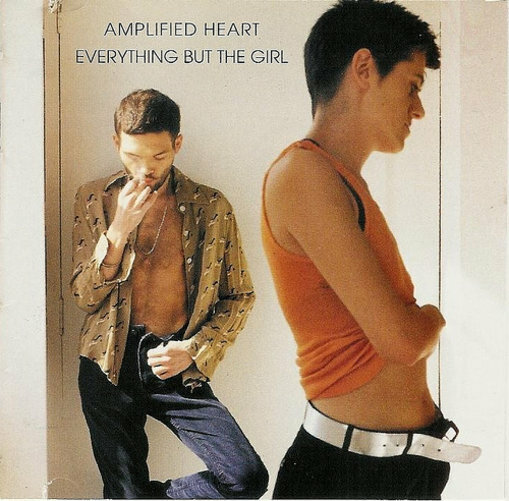 A friend from my high school theater department who’d graduated a few years ahead of me turned me on to Everything but the Girl’s Amplified Heart, and that made me dive headlong into the glory of Tracey Thorn’s voice for a while. But, that was about the scope of it for what seems like a long time. 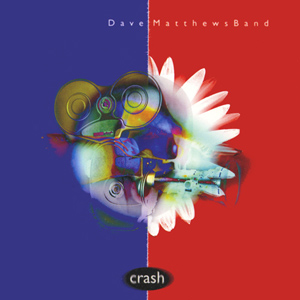 Oh God, and there was the Dave Matthews Band too, I guess. But I’ll even defend that on account of their chops as musicians. But as my senior year in high school droned on, I somehow started getting keyed into more of what was being played on the radio, and though I can’t remember exactly why, I picked up the Counting Crows album Recovering the Satellites at some point in early ’97. My best guess is that I was probably responding to the current ubiquity of “A Long December,” but even that would have been slightly out of character for me, buying a full-length album solely on the strength of its big hit single. Regardless, the album (on cassette) went into heavy rotation in my life, mostly on the car stereo of my white Chevy Lumina. He’d tried to turn me on to Weezer at some point, making an argument for the tunefulness of the melodies and the wit of the lyrics, and I think he was confused as to why I couldn’t stand that stuff but was newly obsessed with Counting Crows, which didn’t seem, to his ears anyway, that far afield from it. I shrugged and tried to explain that the build at the end of “I’m Not Sleeping” felt like it had been earned, that the song started small and crescendoed logically, giving the whole thing room to grow. And so, Recovering the Satellites is indelibly linked to that time in my life, that final semester of high school and first summer before college. Imagine my surprise, however, when I realized that the album turns out to still be terrific. I can’t remember when I first pulled it (now on compact disk) back out of my collection for a spin, but every so often since then I get a craving to hear it and am bowled over by the fact that it holds up so well, totally beyond any nostalgia factor. I used to be embarrassed about how much I loved this album (probably because of stuff like this), but I care so much less about coolness now. Especially given that I can actually discern, after all this time, that my enjoyment truly stems from the music itself and not its popularity. It’s almost the opposite of the phenomenon of sending love to myself backward into the past; I have to give my eighteen-year-old self credit for locking into this thing that continues to bring me joy a full seventeen years later.